for1891 there were many different causes of death with cholera, diphtheria, typhoid fever, malarial fever, consumption, whooping cough, and dysentery being the most prevalent among adult deaths from disease. Comparing Green Hill’s burial records with tombstones I’ve seen on the grounds, this is not a complete listing of people interred there. Either some names were omitted or it’s possible that the remains were moved to Green Hill from another cemetery. I have only perused the records to 1895. After that, the records have no cause of death listed. 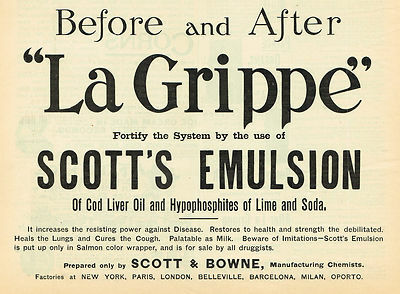 The Gripp, also spelled/written as grip or La Grippe, was a term used in the 19th century for influenza, which returned at the end of that century as an epidemic in some parts of the world, with many areas reporting the first signs of a large-scale influenza problem in March of 1891, which is the month of Rosa’s death. Cyrus Edson’s “La Grippe and Its Treatment for General Readers,” published in 1891, gives us some insight into the types of things a person of that period would do to try to overcome a bout of the disease. Edson suggested people in “the grip” of the flu would be burdened by depression on top of physical symptoms and urged caregivers to combat such depression. Patients should take a laxative of castor oil or rhubarb pills at the beginning of the illness. Headache and muscle pain could be alleviated with phenacetin or salol. Hoffman’s anodyne, which was anodyne, diaphoretic, diuretic, and a stimulant, was to be taken at 4 hour intervals while the patient was bedridden. 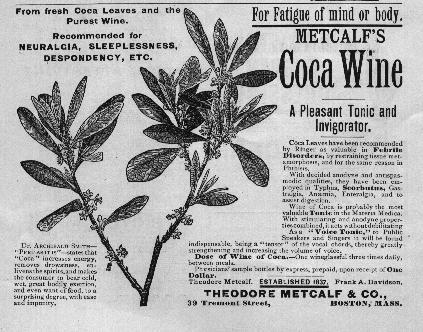 He went on to suggest other mixtures and elixirs such as a grog made of 1 part wine to 3 parts water, cocoa wine (which contained cocaine), champagne or wine, and tonics of quinine, iron, and strychnine. (Yes, strichnyne.) A croup kettle with a tincture of benzoin should be used to help symptoms in the breathing passages, as would a rub with Chloroform liniment or camphor oil. An alcohol and salt massage could benefit a grippe patient with profuse sweating. Another interesting substance said to have helped people suffering from the grippe was opium, which was only to be given after a patient had been given a laxative and the bowels had recovered from said laxative. Rosa may have been given any of these treatments or none of them at all. I was unable to find out any additional information about the duration of her illness and what I found on her family life was also very sparse. 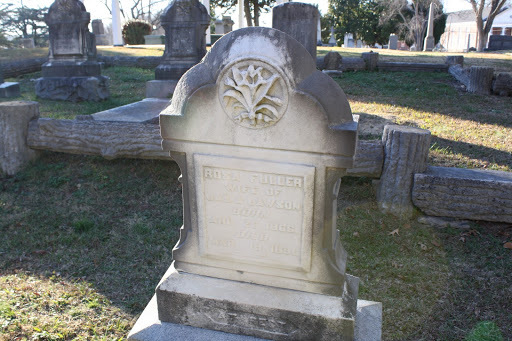 I couldn’t locate marriage records for Rosa Fuller and James Lawson, although I found a Danville City Directory listing for Rosa Fuller in the early part of her final decade living alone on North Main Street. Because she still had her maiden name, she may not have gotten married yet. Edson, Cyrus. “La Grippe and Its Treatment for General Readers.” D. Appleton & Co. 1891. I suspect a lot of those treatments were more responsible for sending the sufferer to the grave then the disease itself. Thank you for reading! 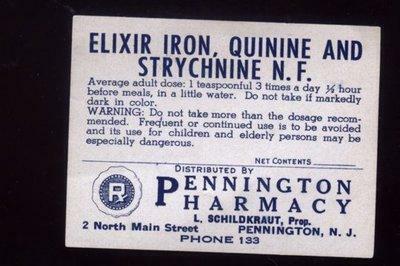 I agree, especially with people taking strychnine, which I also think I read was used to combat opium overdoses. Fascinating post! It's interesting to think about people dosing themselves with some of these things….